What gift can you give your friends and family on their birthday that will fill them with delight? A cheerful birthday flower bouquet hand-made by the floral artists at Jazz Bouquet Floral! Picking a good birthday gift can be hard, and the last thing anyone wants is an extra set of something they already have! This year, surprise your friends and family on their birthday with a thoughtful floral arrangement, hand-made by our skilled floral designers in Sedona. 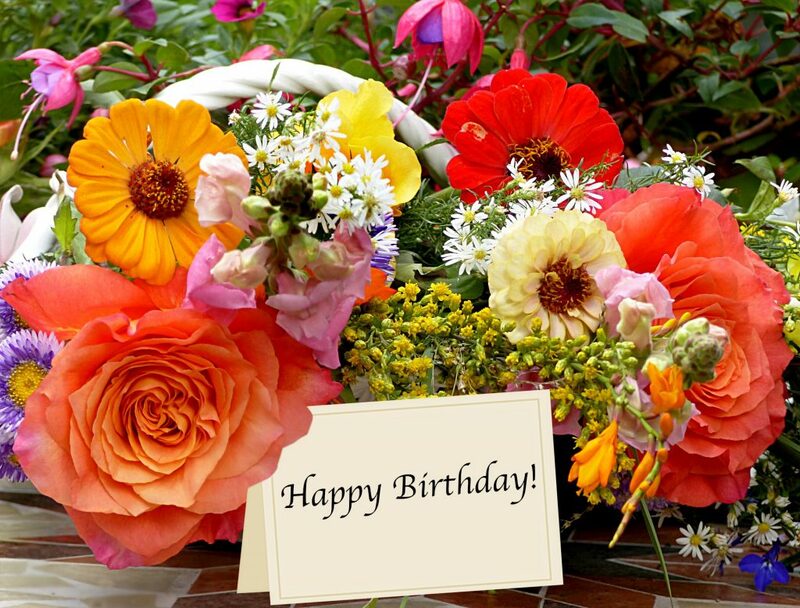 Our florists will arrange a fresh birthday floral arrangement that comes in an ornamental vase. Our birthday flowers are so bright and cheerful that they are sure to be received with a smile! If you’re not around to deliver the flowers yourself, no problem! We are local Sedona florists, and we offer same-day delivery to addresses in Sedona and Cottonwood.